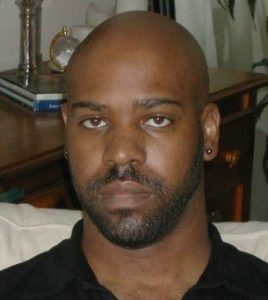 Tyger Williams is the writer and co-producer of the feature film, Menace II Society. He has written over 30 screenplays for all the major film and television studios and is involved with the Sundance Screenwriting Labs, Sundance International, and the Indie Writer’s Steering Committee for the Writer’s Guild. He is also an adjunct professor in the USC Cinematic Arts Screenwriting division.